For as long as I can a remember I have lived and breathed belly dance in all its styles and guises, as it appears within the Lebanese culture, and other cultures as well. If one were to ask me when my interest in Belly dancing developed, I would be obliged to say in Middle Eastern women, the interest never develops, it is always just there. For me to question and analyse this, would be like pondering upon my interest in the Arabic word, or why I eat Tabouli and am called Lebanese. It is all part and parcel of my culture and I never question it, because it is who I am. The one fact I am absolutely sure of is that I have yet to experience life without dance, without music and without Tabouli. From a very young age I have been immersed in this dance form, both as a social practise and a performance art. My dance training began in Lebanon, with an involvement in the local folkloric dance scene. I used to attend numerous weekly training sessions with various folkloric dance groups, who regularly performed at many social functions and community events. In my late teens, I was very fortunate to receive formal dance training from my idol and very famous dance star Nadia Gamal, at her dance institute in Eastern Beirut. I consider myself very blessed to be have been part of a generation that was witness to the golden era of Middle Eastern Classical dance, and to have been trained and entertained by some of its greatest. As a product of both East and West, I hold within me a duality that it is often a challenge to coalesce. This fact has led me on a lifelong quest to reconcile the Eastern with the Western, both within me and around me. The constantly morphing geographical landscapes of my life, have served to highlight how familiarizing ourselves with the unknown, can effectively usurp fear and immobilise prejudice. Acquainting ourselves with other cultures, helps to bridge divides, effectively uniting people through education and knowledge. To this end I have dedicated the last 15 years of my life to sharing my culture through its arts and the traditions that shape them. Dancing and music are a pure reflection of a people and their culture. 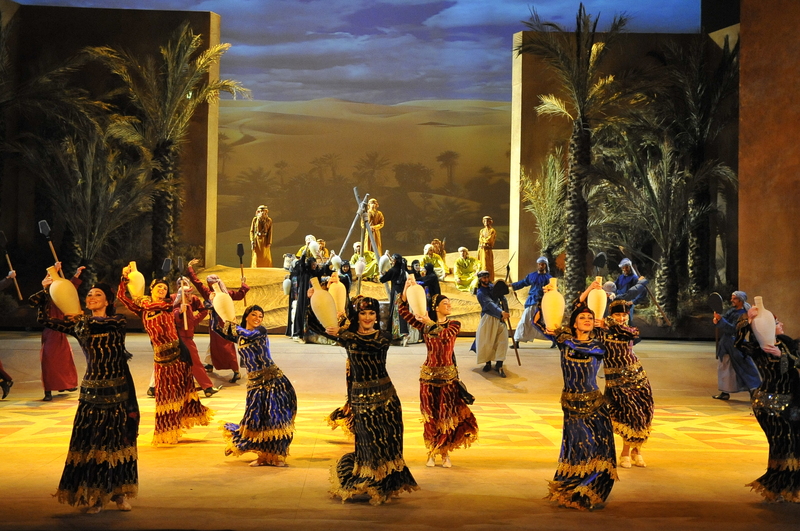 To know Middle Eastern dance and music is to know the heart of the East and the passion and beauty that beats beneath the turmoil and politics.